Birthday stands as one significant day of our lives for which we keep on waiting for the whole year. As kids we used to throw a big party where all our friends and family come together to wish us. Those were some really good times we cannot forget and would not mind carrying forward those old traditions. But with time, life has got to change. Becoming all about work where birthday celebrations have become formality and one only reason where you have to get ready with your wallet with the huge bill awaiting you at the end of the day. Much evidence with that is the thought saying ‘birthdays have lost their charm’. So, stop worrying about your favourite day and start planning where do you want to go and have fun. Why not scroll down with our perfect places for your birthday celebrations. Pack your bags and take your friends along for one of the fun-filled journeys to Lonavla from Mumbai while enjoying the lush green beauty of the nature along the way. Enjoy trekking through the magnificent mountains, walking to the very top and let the breathtaking view take your breath away. You can also book yourself a resort and go for the much needed spa time – one of the best way to refresh and feel peace. 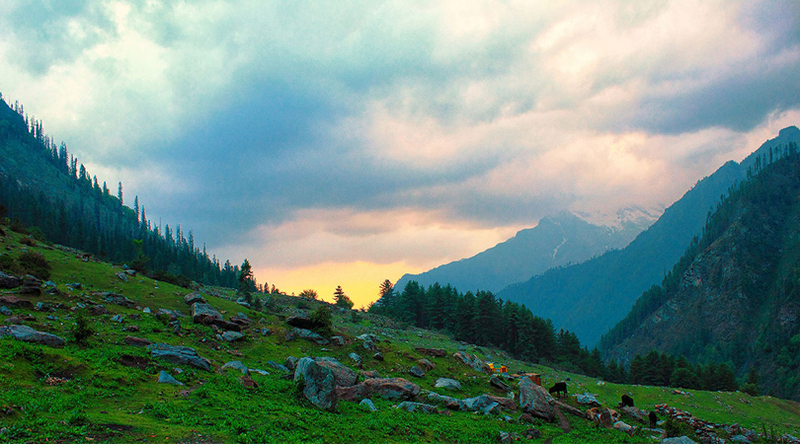 For one offbeat experience bordered by the stunning mountains and the serene beaches is a place you should travel. These beaches offer different types of water sports from snorkeling, kayaking and parasailing. The Picturesque beauty of the region wants you to celebrate your birthday in a much peaceful way either by sitting near the sea shores or by trekking through the hills. For celebrating a much different version of the birthday, the village of Tosh is simply amazing to explore. Suroounded by the picturesque views of the valleys, clear blue water of the Parvati River and the feeling of breathing the most fresh air, makes the destination enjoy your birthday. As one of the most beautiful destination in Karnataka, Coorg can be the reason of making for you the unique adventure birthday celebrations. Try boating, rock climbing, trekking, river rafting, climbing rather going on a pubs and bars for an unforgettable birthday experience. Are you planning your birthday with your family this time? 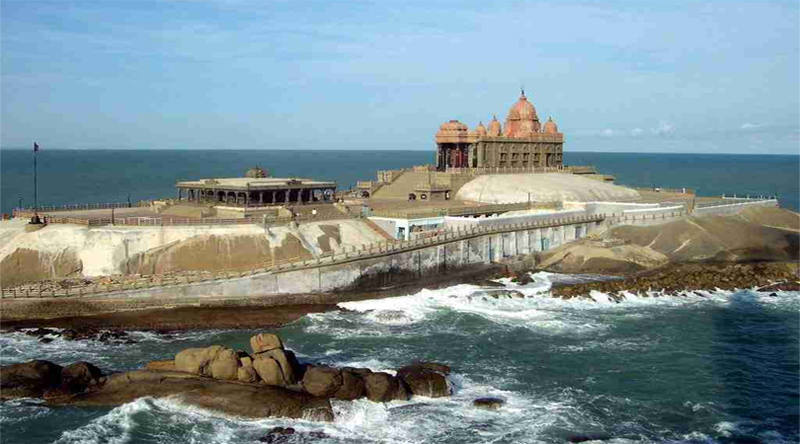 Then nothing could be better than heading out to Kanyakumari. The place is amazing to spend your mornings, afternoons and nights, enclosed by the historical monuments, temples, shopping in the local markets and trying out south Indian delicacies in the food or else go sit near the cool ocean. 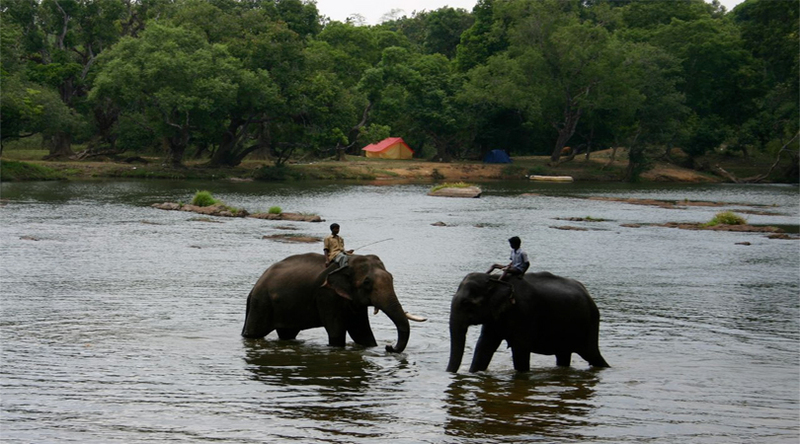 The destination of Kerala is perfect, be it any reason in your life. 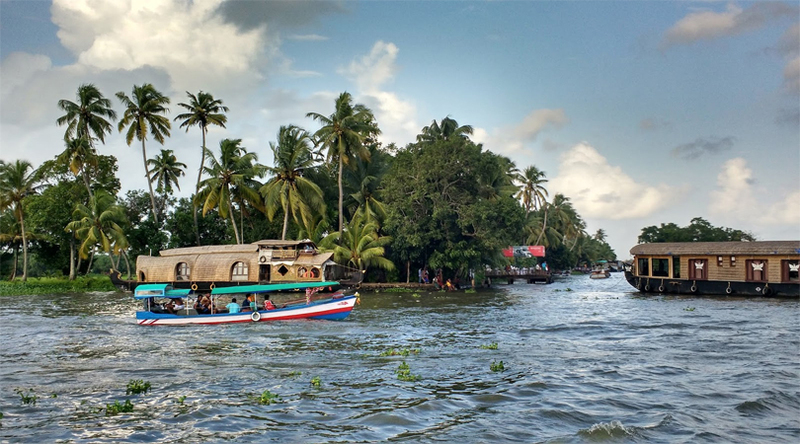 The tranquil waters of Alappuzha give you the experience of a lifetime while sailing through a house boat. 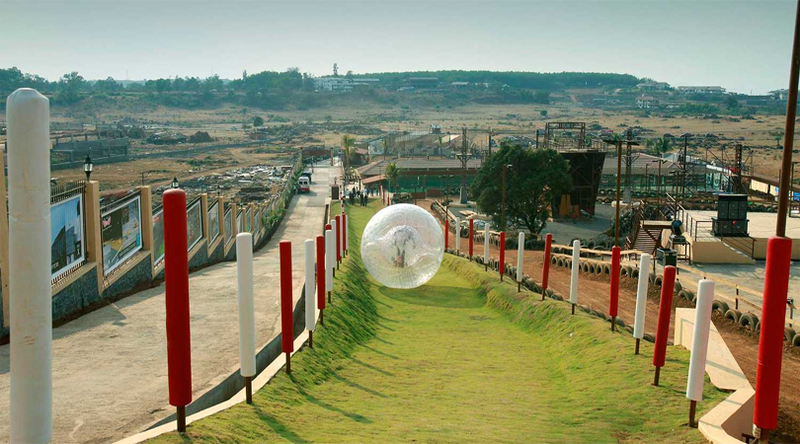 Lush green surroundings, beaches, fresh and serene location creates a finest set up for the most amazing birthday. For your next birthday party, why not try out one of the beautiful desert of Jaisalmer, Rajasthan. Offering number of opportunities for adventure sports including dune bashing, parasailing, quad biking, paramotoring etc, the place brings to you the perfect ambience for celebration. Instead of exploring the hotel, try living in luxurious tents; enjoy camel safari and night around the bonfire. Imagine waking up around the picturesque views of the mountains and the singing of the birds, even the thought is so dreamy. Enjoy travelling to the wilderness of Jim Corbett and book a resort in the middle of the national park for ultimate celebrations. Hire a jeep to walk through the wildlife and experience the fun. 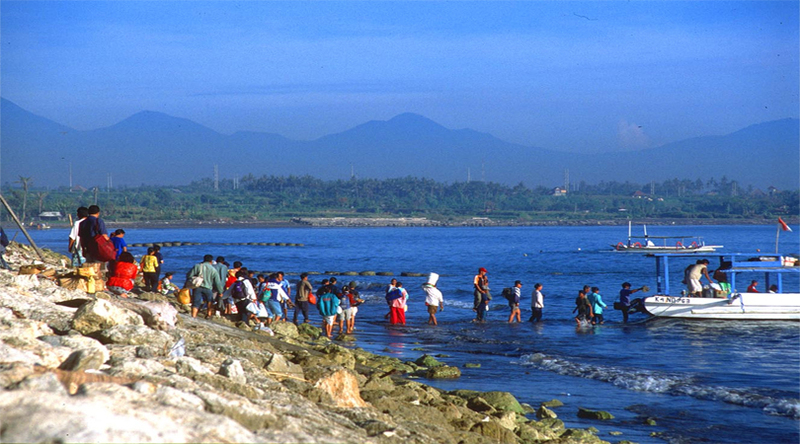 The stunning town of Sanur is the most amazing destination if you are planning to go out and do something new in your birthday. Do not forget to visit the turtle conservation centre, the Le Mayeur Museum and the Ghost town. 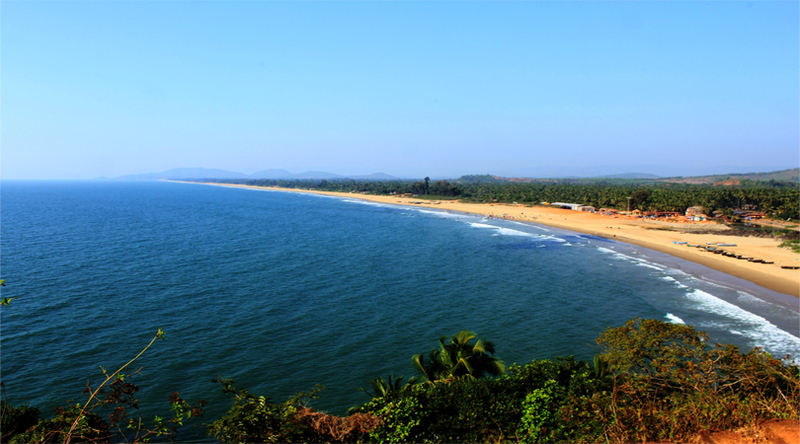 The place needs no introduction as it has already been said that there’s no better place than Goa. Be it peace lover or party freak, the place has something for everyone. Deserted beaches or late night walks, authentic food, and the bonus of cheaper booze, where will you get all of this at one place? 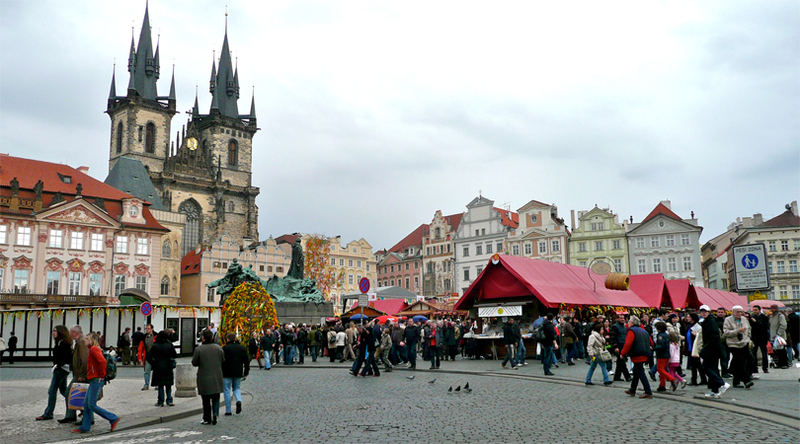 Standing very high in everyone list, Prague is among the fascinating destination that looks like as if come to reality from fictional story books. The place has the famous Prague Castle, the ancient bridges, the oldest mechanical clock, the stone buildings and much more to enjoy and have a memorable experience. 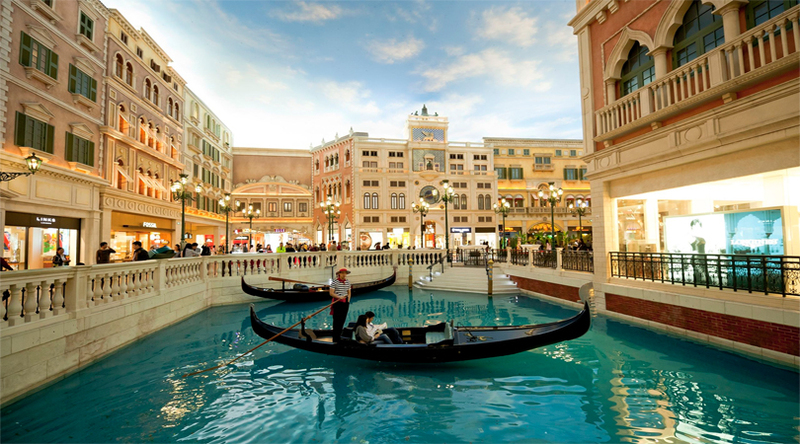 Less of budget but want to have more fun, head with your friends with the most amazing destination of Macau. Stay in the luxury hotel; go try your hands to win some at casino’s here. 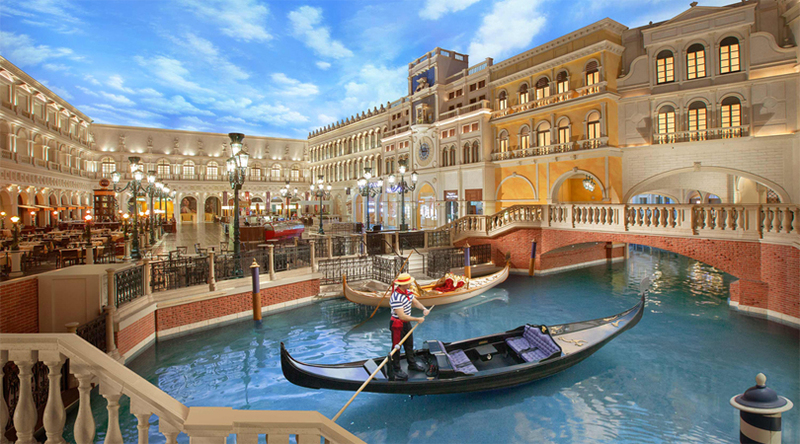 The fun gets bigger with the addition of Gondola ride similar to Venice – perfect for everyone. For all the water junkies, the island is the perfect destination to enjoy the variety of water adventure, the place offers from kayaking to cruising in the blue water shinning like emerald colour. You can enjoy the exotic beauty and lush green charm of the region by simply sitting on the beach side with your friends and family on your birthday. 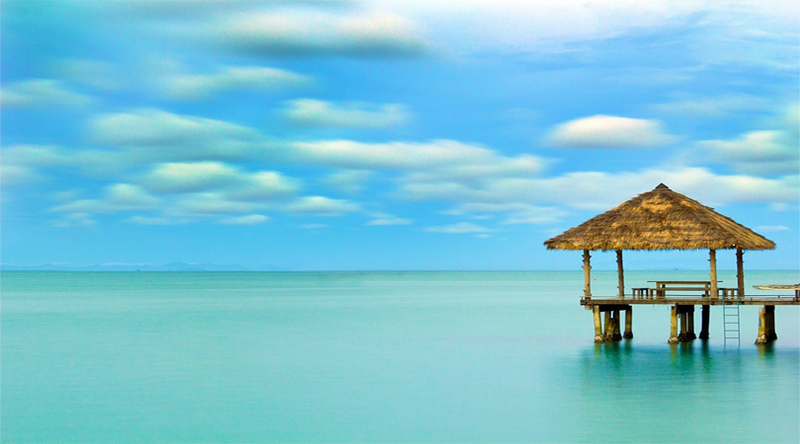 As the most offbeat places in India, Andaman Islands have the most exotic location and an ideal place to enjoy taking a break on your Birthday. 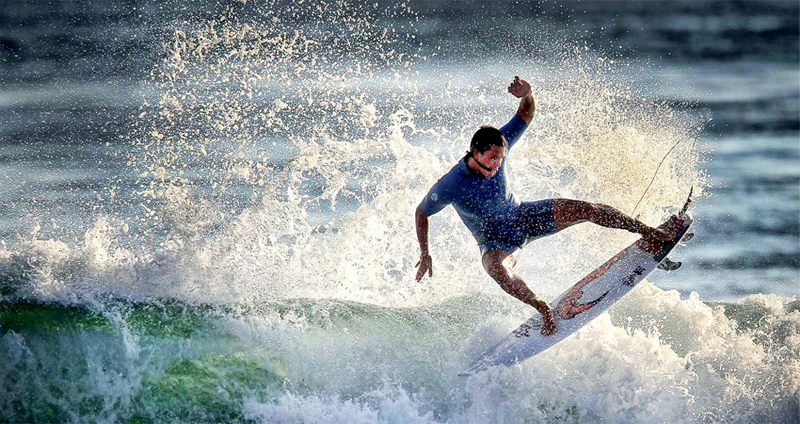 Enjoy sport activities like snorkeling, scuba diving and skiing on the most stunning beaches of the region.